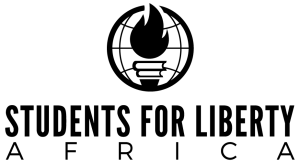 African Liberty was founded in 2007 as a project of the Cato Institute and IMANI Africa, thereafter the Atlas Network. It is a platform for advancing individual freedom, peace, and prosperity in Africa by promoting civil discussion and debate about social, legal, economic, and world issues affecting Africans. We identify and train young promising African freedom advocates in professional journalistic writing and help them kickstart careers in journalism and policy by working with Africa-focused think tanks and partner media outlets. We produce and promote original reporting, interviews, and commentary to raise the level of substantive discussion both among Africans and between Africa and the rest of the world. We carry out these responsibilities through a network of writers, researchers, and commentators covering topics related to human rights, free expression, economic development, technology, criminal justice, entrepreneurship, and much more.  African Liberty is an editorially-independent platform powered by African Students For Liberty (ASFL). AfricanLiberty.org is edited by Ibrahim B. Anoba.